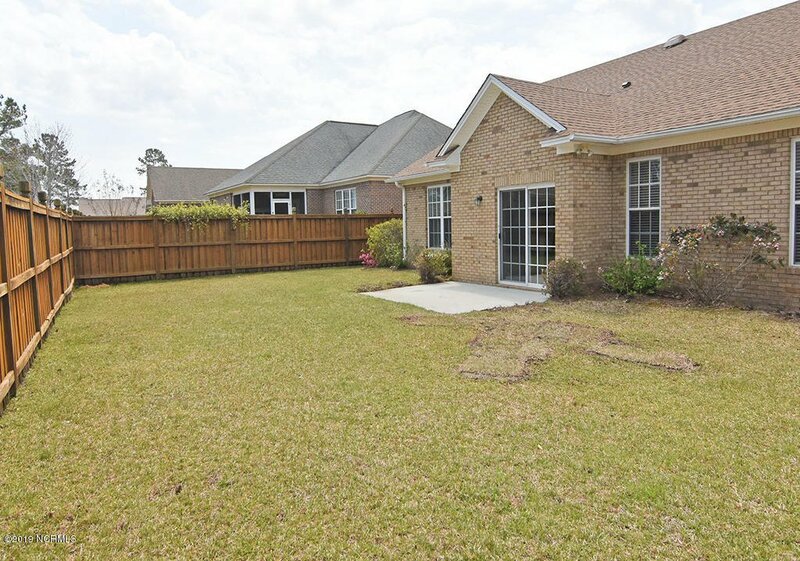 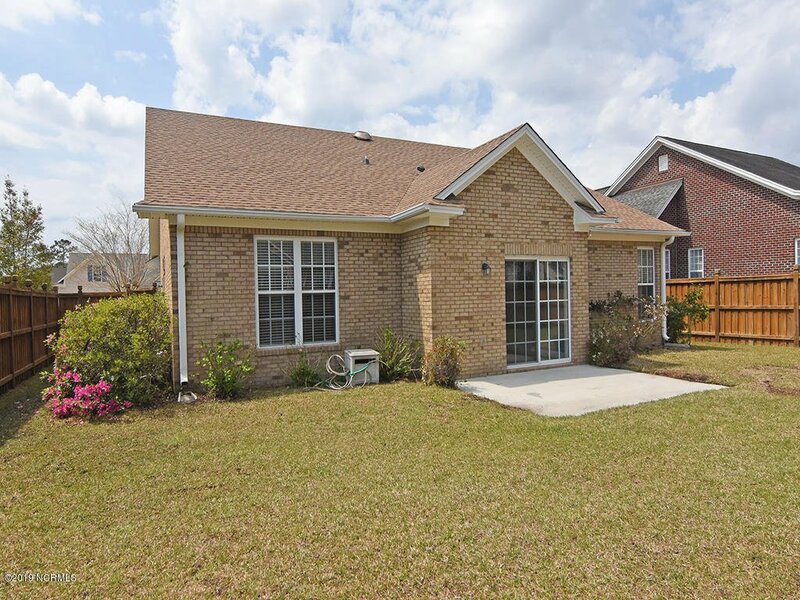 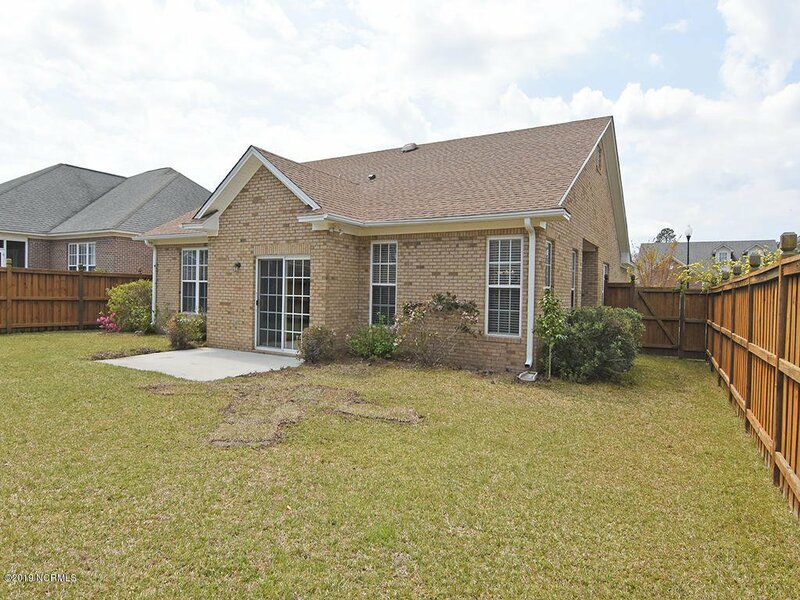 Living is easy in this all brick, updated Garden Home in Magnolia Greens! 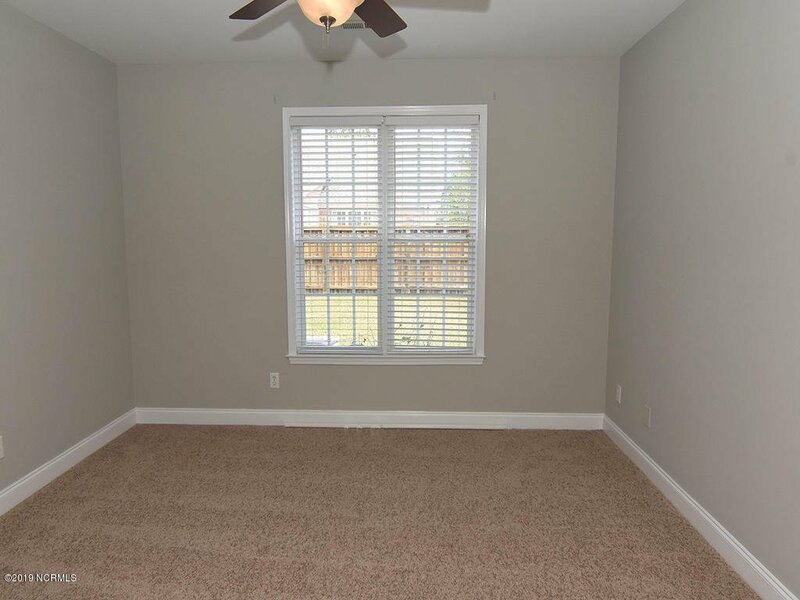 This home was a model before the owner's purchased it and it looks like a brand new build on the inside now. 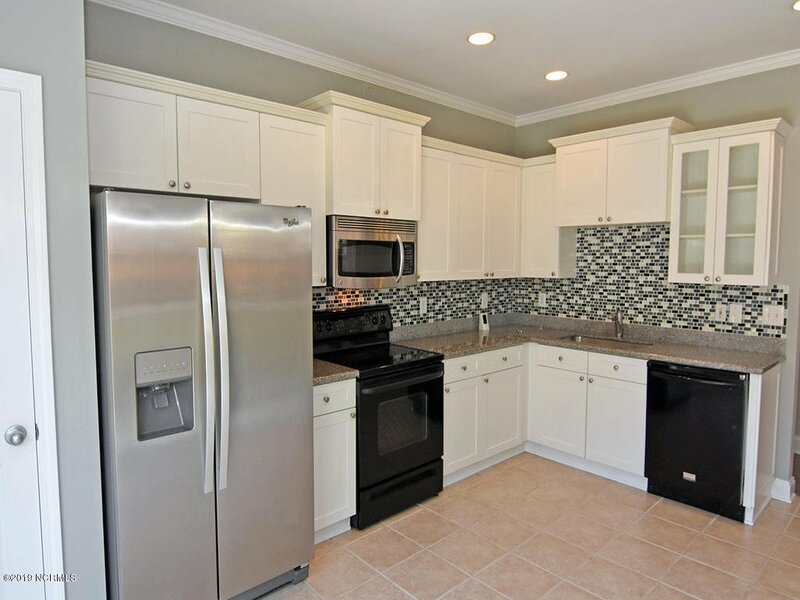 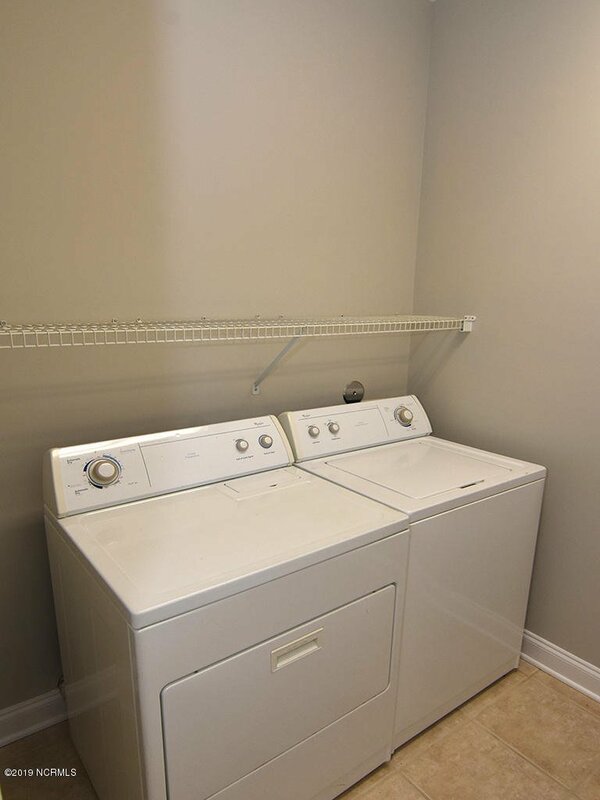 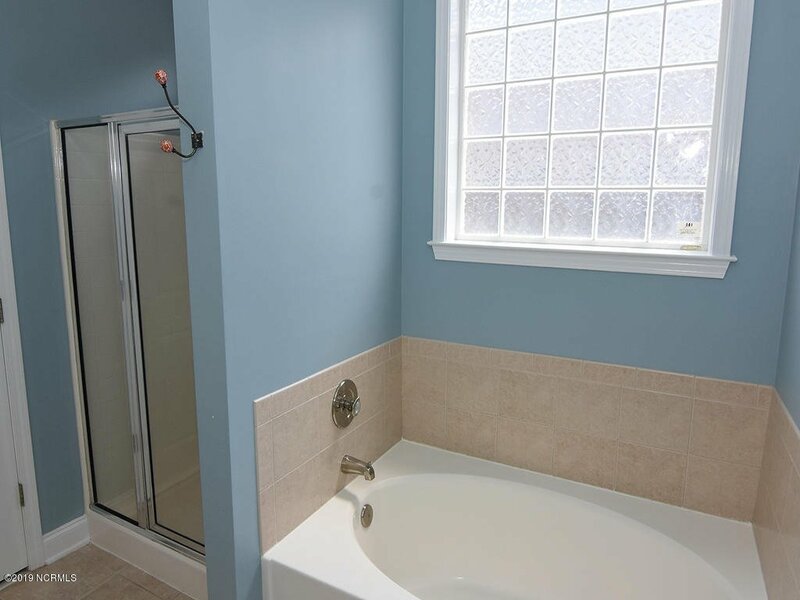 The owner's have taken great pride in the maintenance and care of this home and it shows. 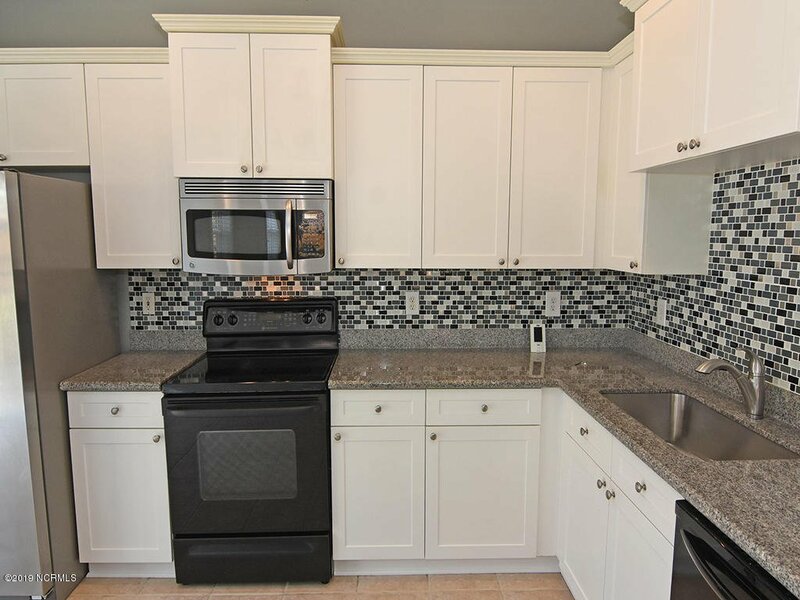 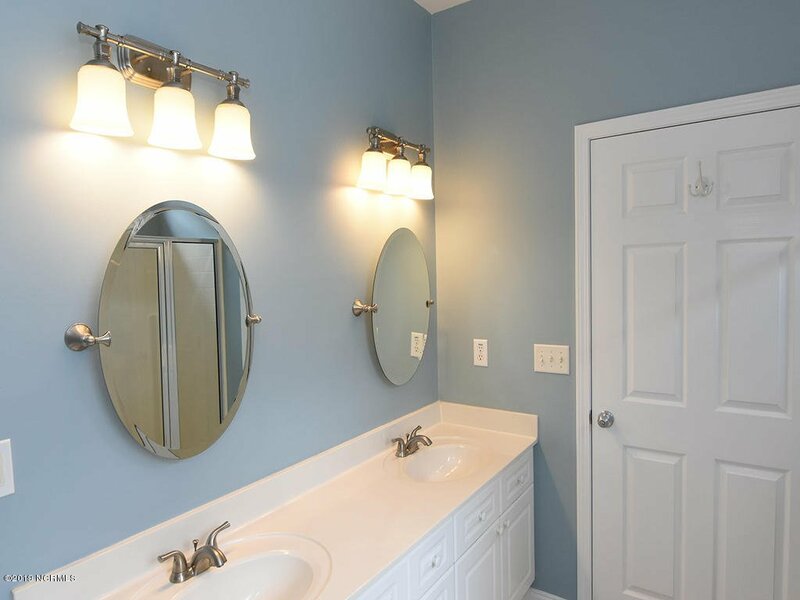 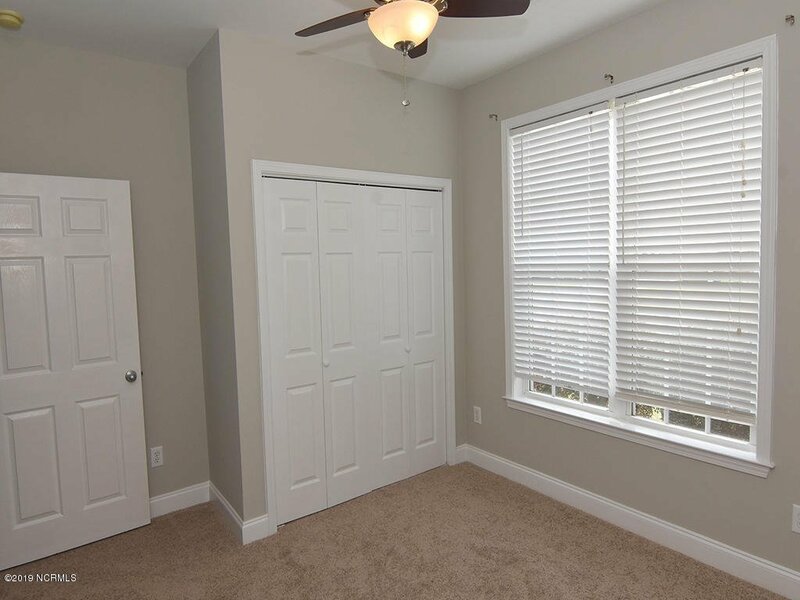 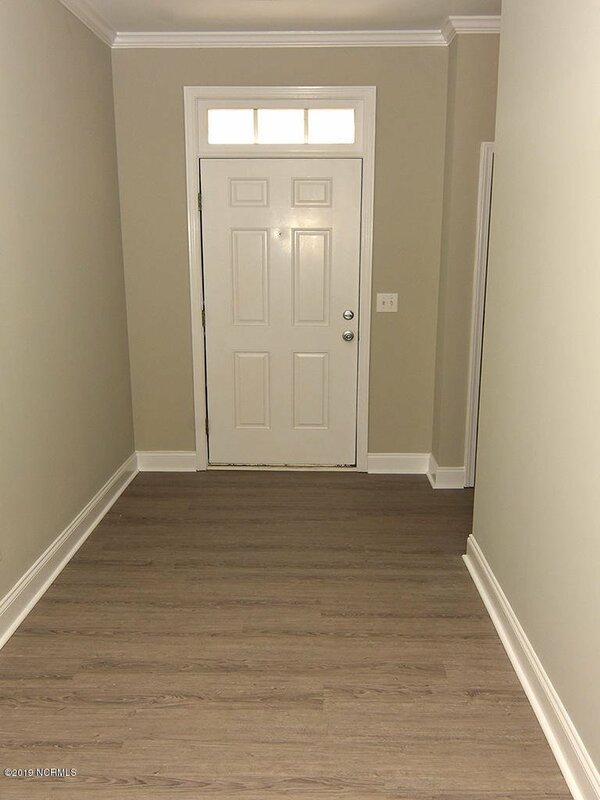 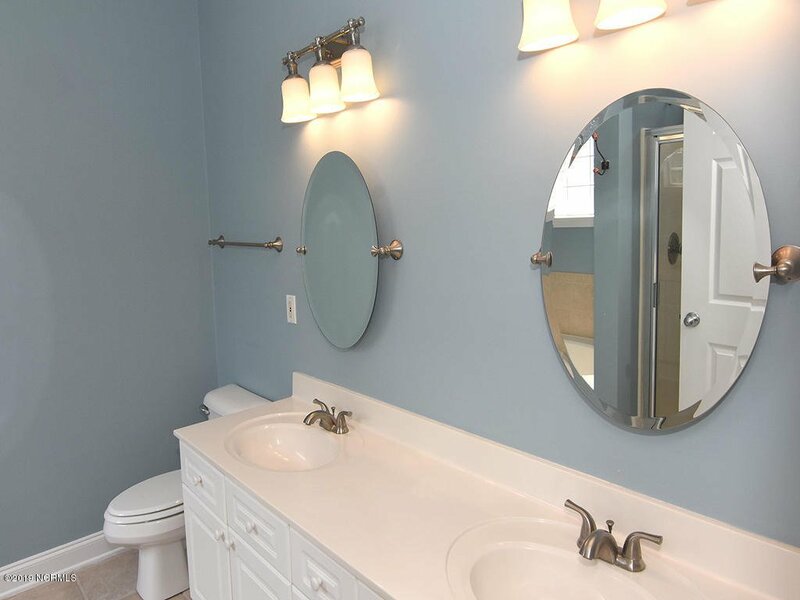 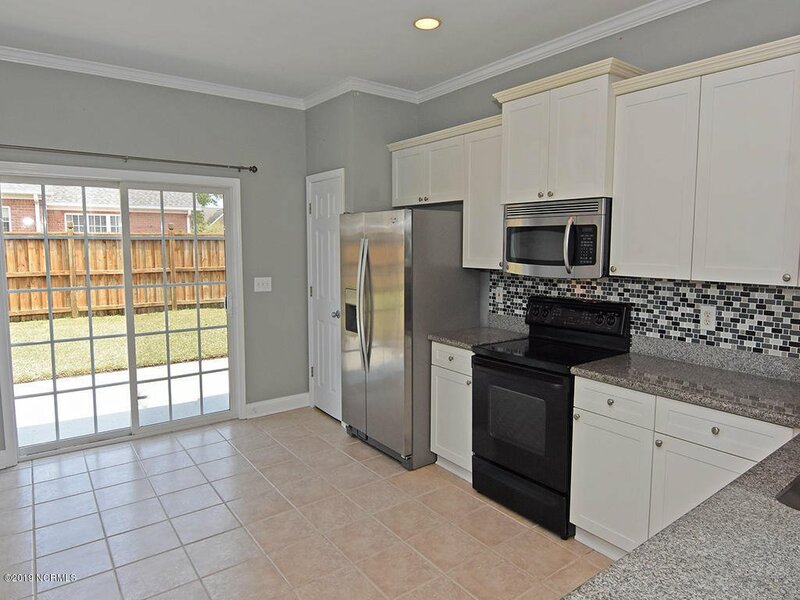 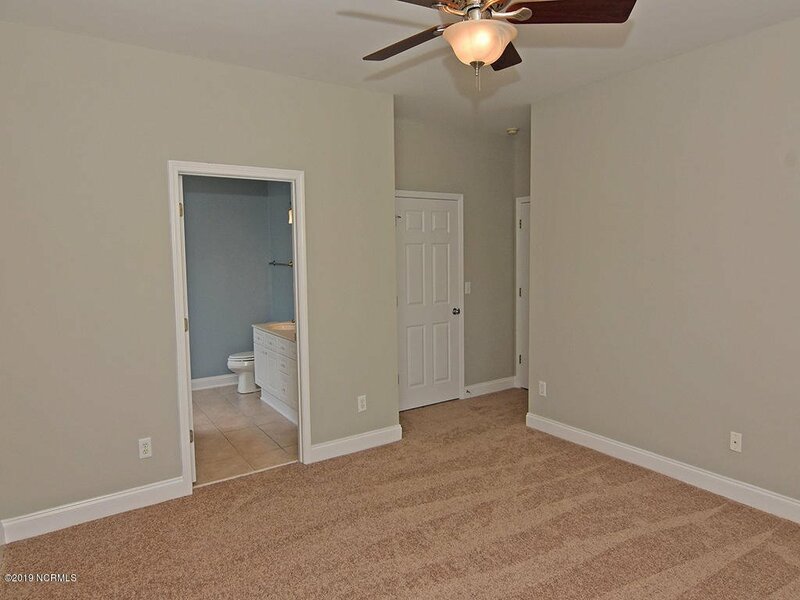 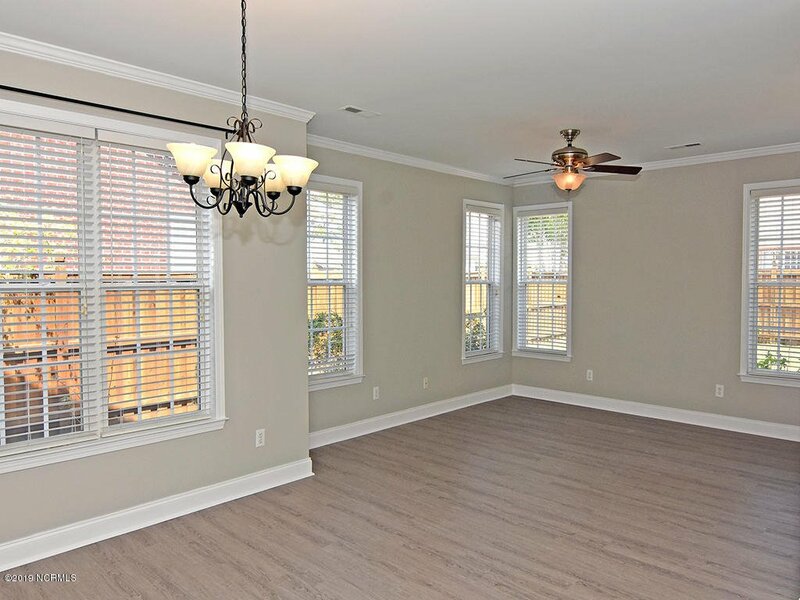 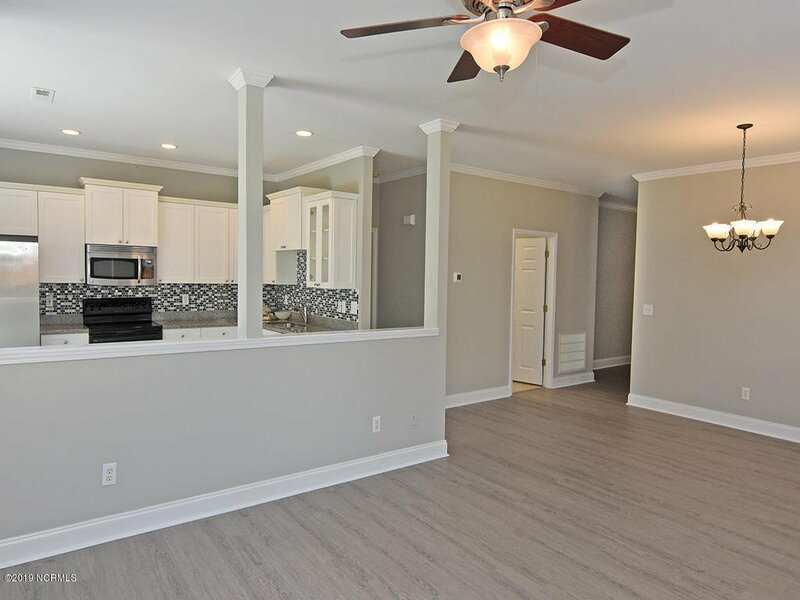 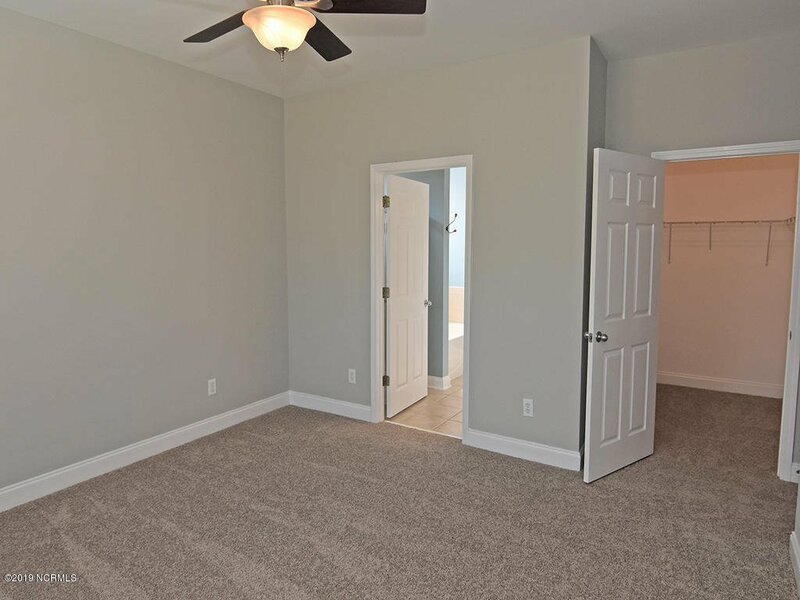 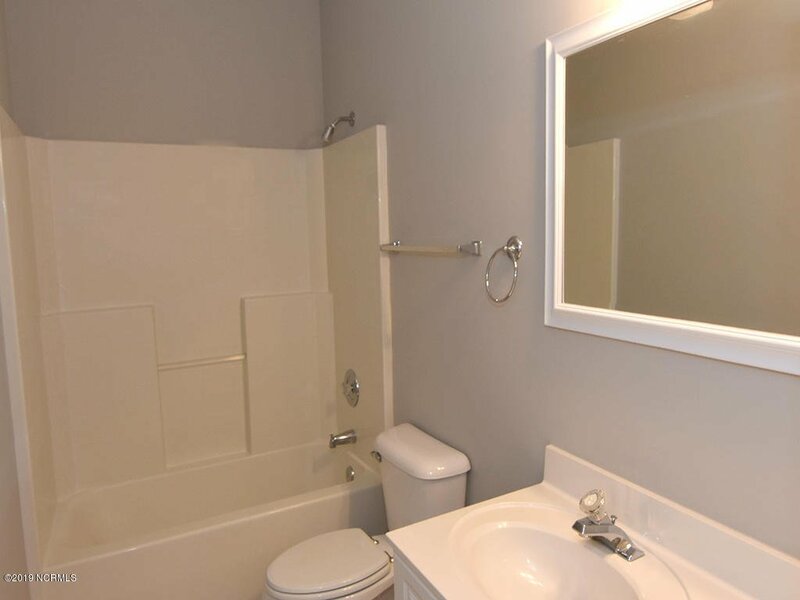 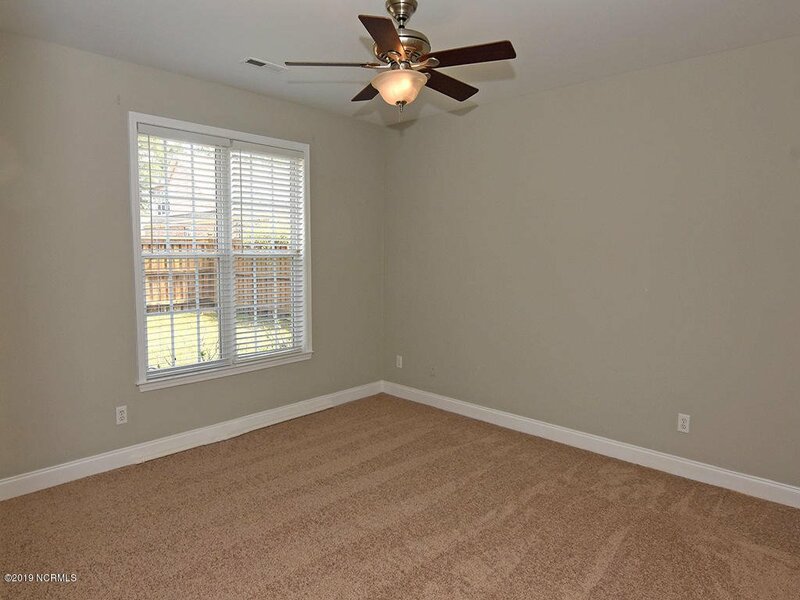 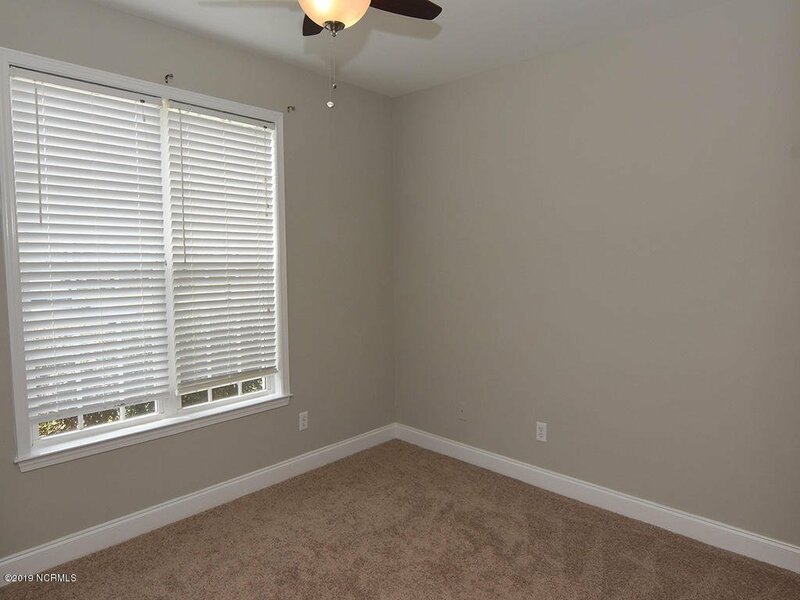 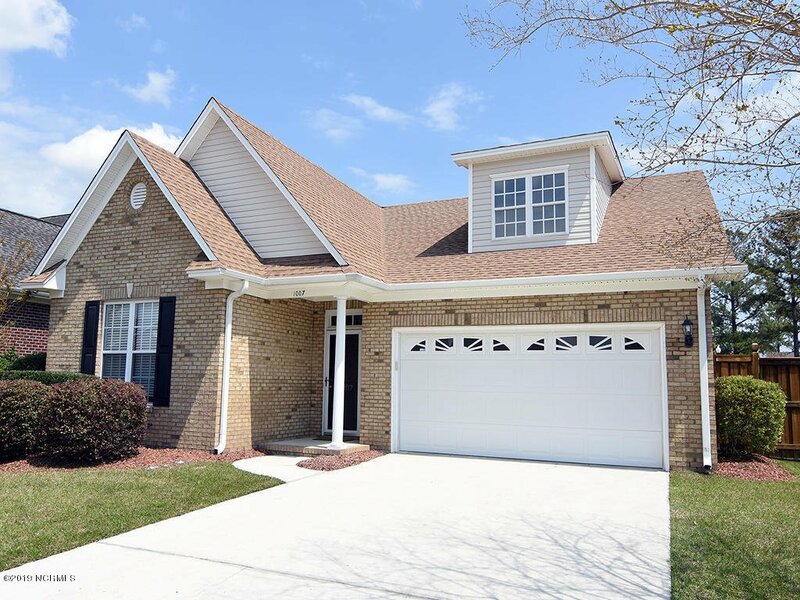 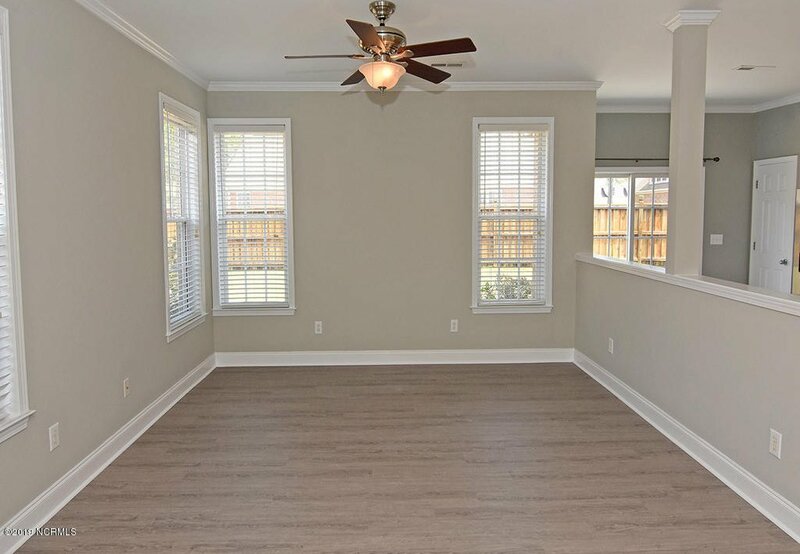 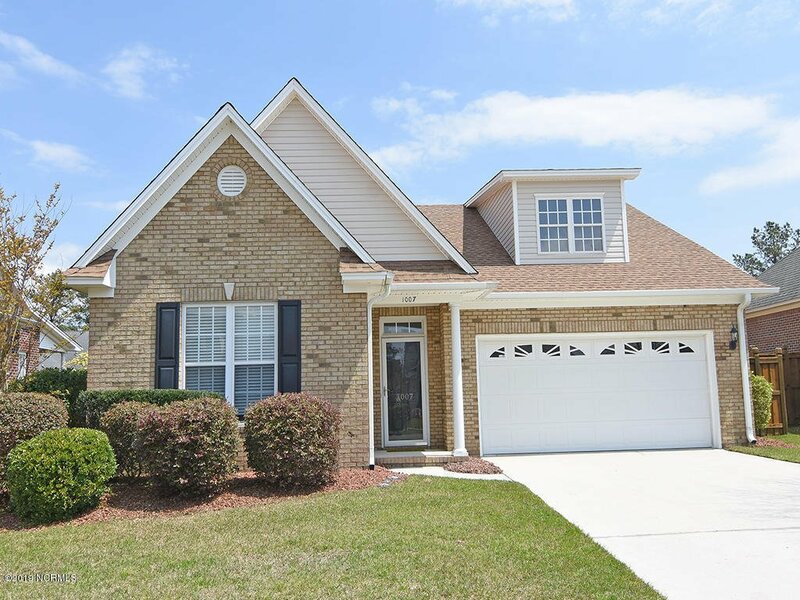 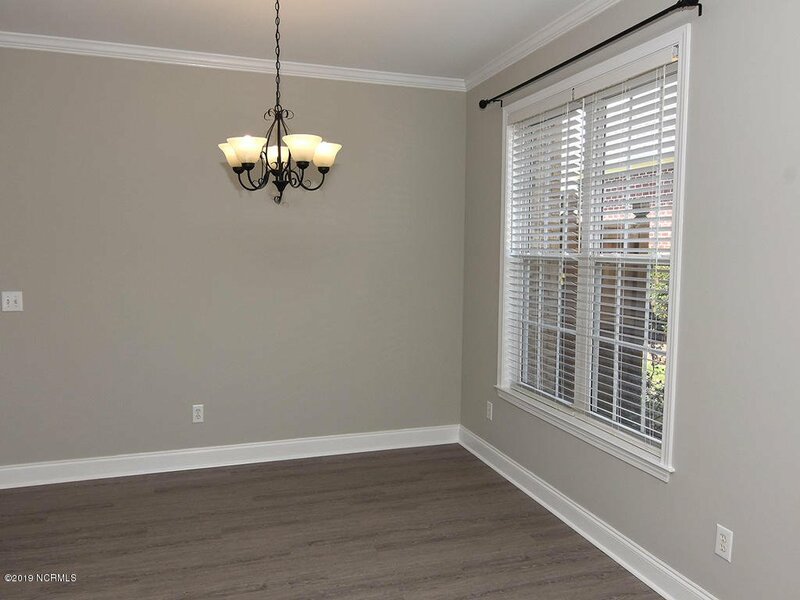 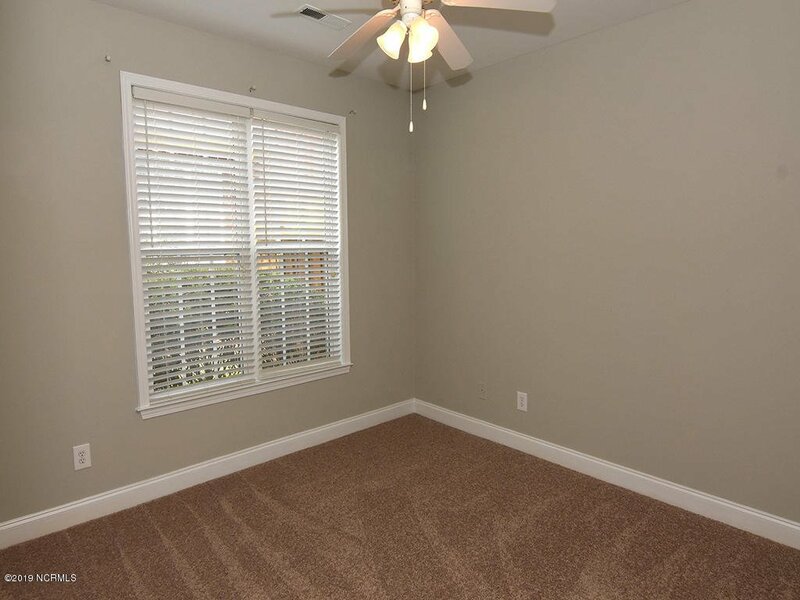 With a neutral gray color scheme, gorgeous new laminate floors in the main living areas and new carpet in the bedrooms this home is MOVE IN READY! 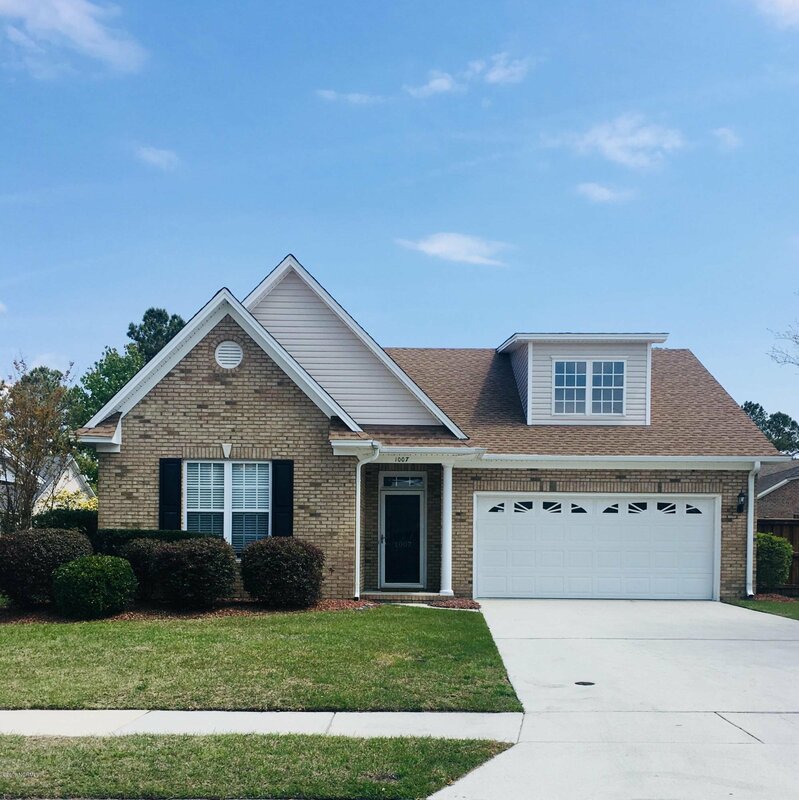 Other updates include a new roof, fresh paint throughout, and HVAC system replaced in 2018. 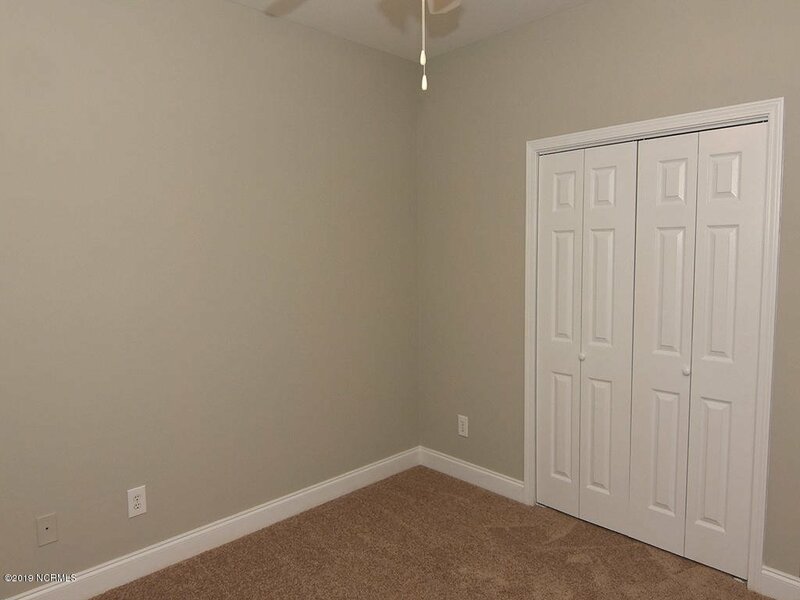 Shows really well! 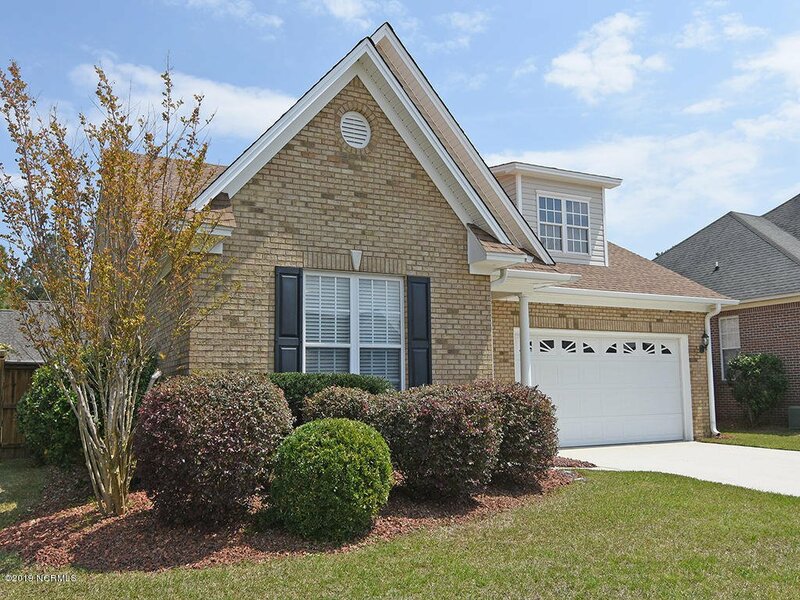 Listing courtesy of Coldwell Banker Sea Coast Advantage-Leland.